Powered by a V8, the Land Rover LR3 offers space for up to seven in a luxurious interior and a compliant ride on the road, but also excellent off-road capability. 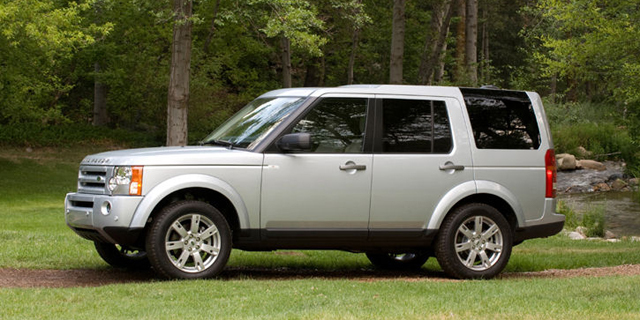 For 2009, the Land Rover LR3 lineup is reduced to only one trim level. The previous HSE trim is now an option package. Bumpers and wheel arches are painted in body-color instead of plastic black and wheels have been upgraded to 19-inch. The third row seat is an option now. Find the used Land Rover LR3 of your choice from a dealer in your area. Search our used car listings now.